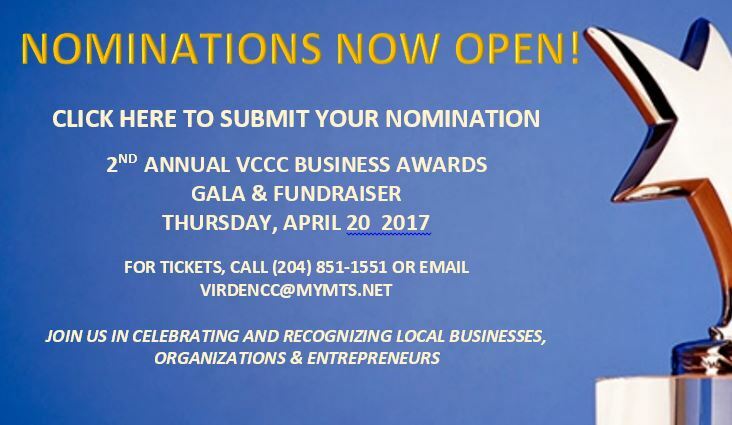 On behalf of the Virden Community Chamber of Commerce Board of Directors, I would like to welcome you to our site. The town of Virden consists of approximately 3500 people and is continuing to grow. We are located on the #1 highway approximately 45 minutes west of Brandon, Manitoba. Virden has a lot to offer such as a new recreational facility, a swimming pool, hotels, grocery stores, clothing stores, car dealerships and much, much more. Our site has been assembled to allow you to view these offerings, locate businesses and their contact numbers, become chamber members and get a feel for our beautiful town! Thanks for visiting us and hope to see you soon!